Jiren and Videl are the first two characters to enter the Dragon Ball FighterZ fray in 2018. Bandai Namco accidentally let threw up a trailer for the characters, which was likely not supposed to drop until after the conclusion of today's Dragon Ball FighterZ World Tour finals, showing off Jiren (who had previously been revealed through Japanese magazine V-Jump) and Videl, who was the first to uncover the mystery of Gohan's Saiyaman ruse and the ended up marrying him. The trailer also shows off a tease for Dragon Ball Super Broly and SSGSS Gogeta. While season 2 was not datamined like the first season was, the leaker that came out with the entire first season's roster has allegedly resurfaced in recent weeks to report on more characters. 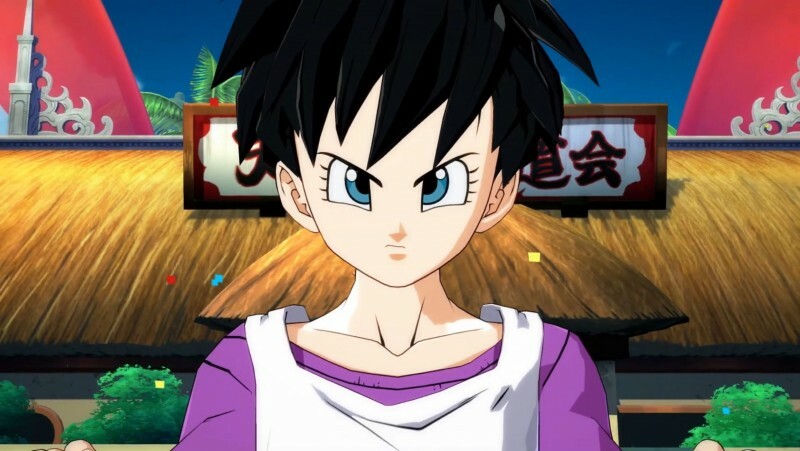 Several weeks ago, a picture on an image board purported that Videl with Great Saiyaman, Dragon Ball Super Broly, Jiren, and Gogeta were part of the season pass, all of which have been revealed. They also said Janemba, Zarbon, Majin Vegeta, Ultra Instinct Goku, Kefla, Super Saiyan 4 Goku, and Raditz would join in. Since Bandai Namco only announced eight characters at the moment, it's hard to say if this list has more options than intended to throw people off or the season has way more characters than announced.